Rohini is a continuous learner of human behaviour and the power of subconscious mind, through several books, workshops, seminars and webinars, for over last 20 years. Over the last one year she has conducted successful seminars on 'The Power of Subconscious Mind', ' Self Image', etc., for housing societies with varied age groups and educational backgrounds, engineering colleges and several women groups. 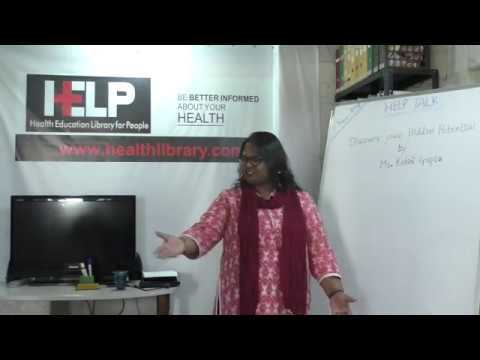 Rohini Gupta is available for workshops, seminars and keynote speeches on transforming lives through NLP(Neuroscience linguistic programming) and many other techniques learnt over 20 years.